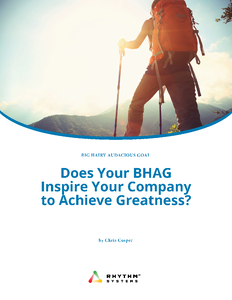 Does Your BHAG Inspire Your Company to Achieve Greatness? A great BHAG will provide energy, innovation and inspiration. Key insights as you set out to establish, revise or launch your BHAG. The basic fundamentals you must understand before you start working on your BHAG. Some practical tips & tests to consider as you determine your BHAG. Advice for using your BHAG to connect execution with strategy at every level of the organization. See Rhythm Systems in Action! Rhythm helps you stay accountable to the strategic plan and then to execute. 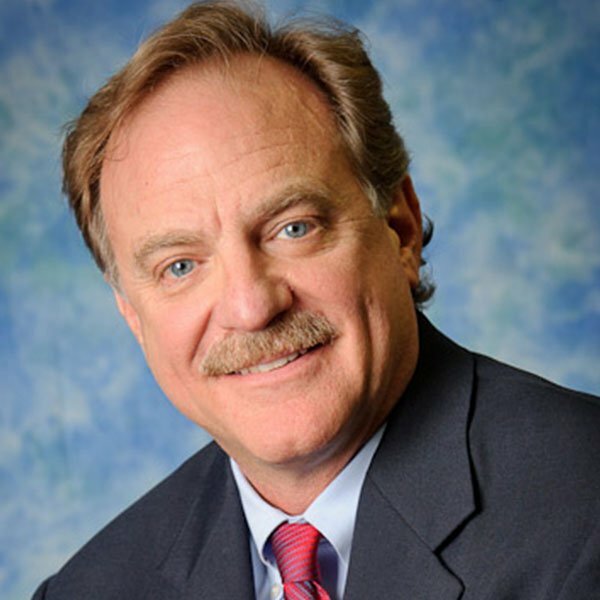 With Rhythm, we have achieved 140% growth 3 years in a row."